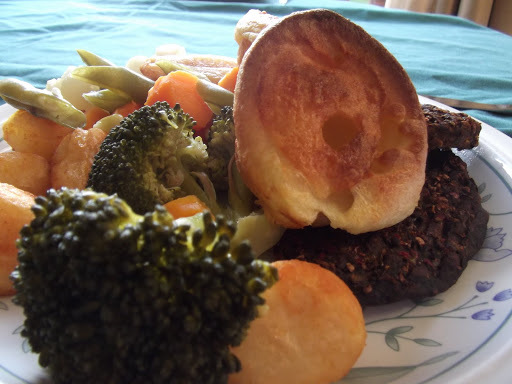 It’s a Sunday and that means one thing…roast dinner, with Yorkshire puddings! You can’t have a roast without them! 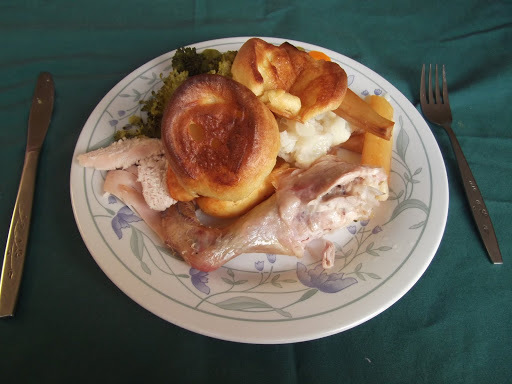 Now this may come as a shock to a lot of you, but I’m not actually a big fan of the roast dinner! I love all of its components, the mountains of vegetables, pools of gravy, and the succulent meat. But for some reason they’ve never been my favourite meal. 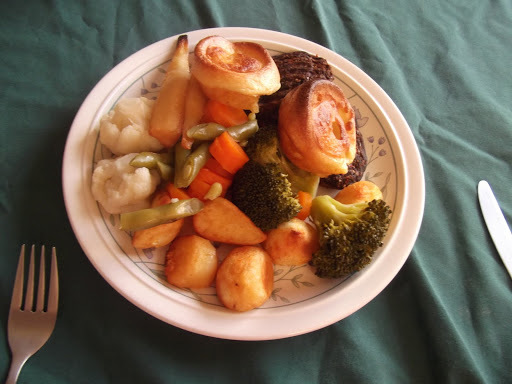 However, despite not being a roast dinner connoisseur, I do know one thing, a good roast dinner can be made outstanding with the addition of the humble Yorkshire Pudding! What is even better, is that they are incredibly simple to make, and cheap! What more could a student want! Now, whilst I say that Yorkshire Puddings are simple to make there are a few golden rules like DO NOT open the oven door, not until they are done! Read my step by step recipe to find out more tips and tricks for getting puffed up, crispy Yorkshire Puddings every time. Turn your oven up high to pre-heat. Take 2 cupcake tins and fill 8 of the cupcake holes with a little oil. Place the tins in the hot oven and leave until they are piping hot – almost smoking hot. In the meantime, sift the flour and salt into a bowl and combine with 2/3 of the milk until a stiff batter forms. When the batter is smooth and there are no lumps left, whisk the leftover milk and eggs before adding to the batter. Beat vigorously until the batter is light and airy. Take the cupcake tins out of the oven and immediately fill the 8 holes with the batter. Put them straight back into the oven and cook for 10-15minutes or until light and crispy.